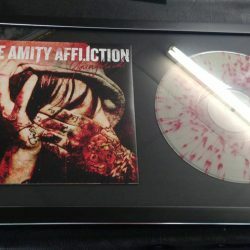 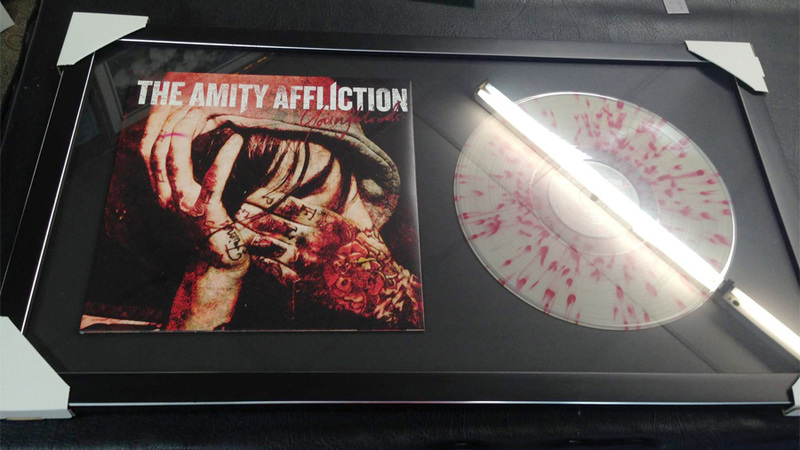 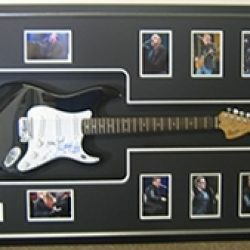 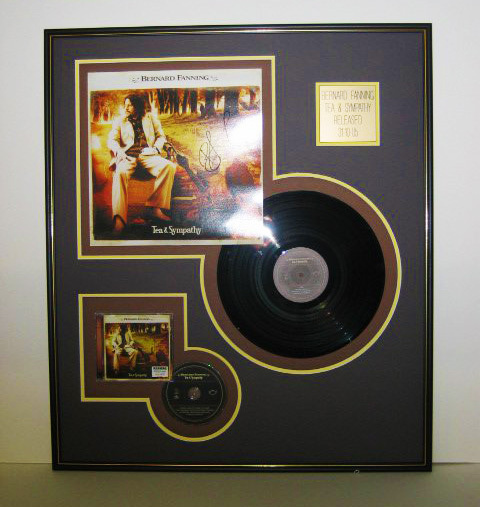 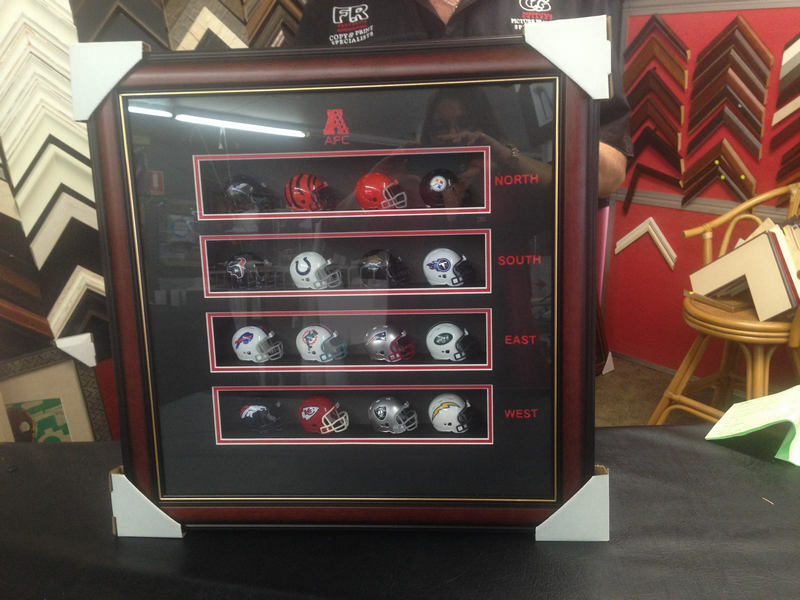 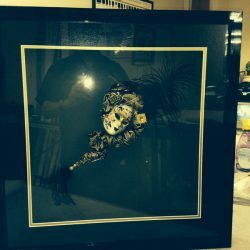 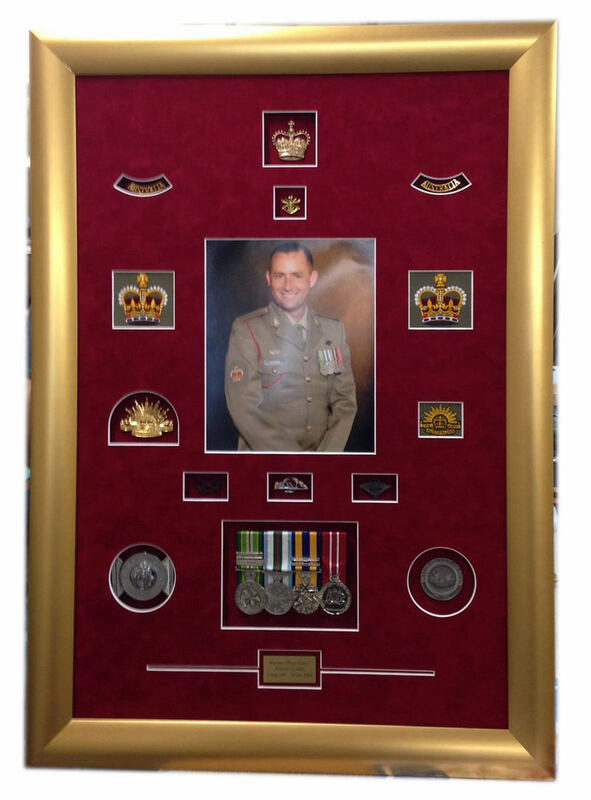 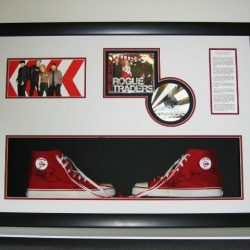 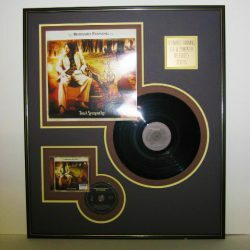 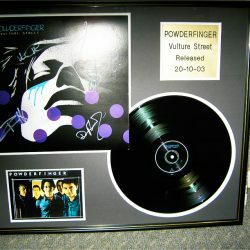 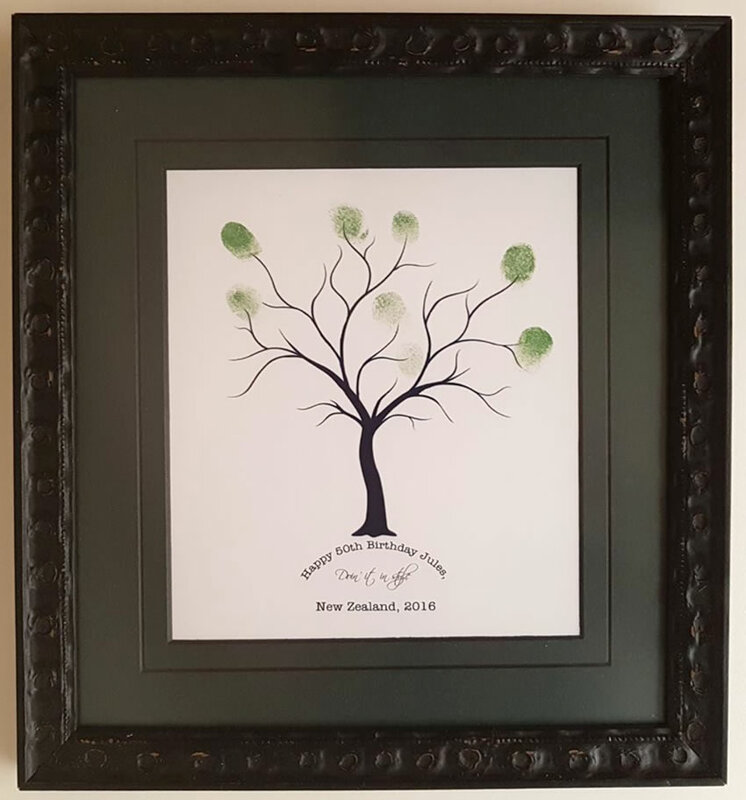 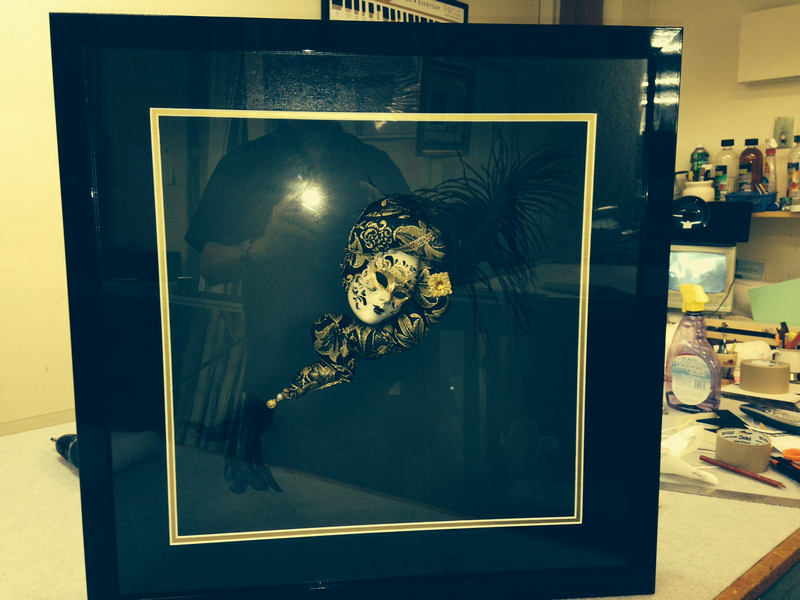 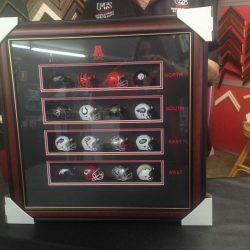 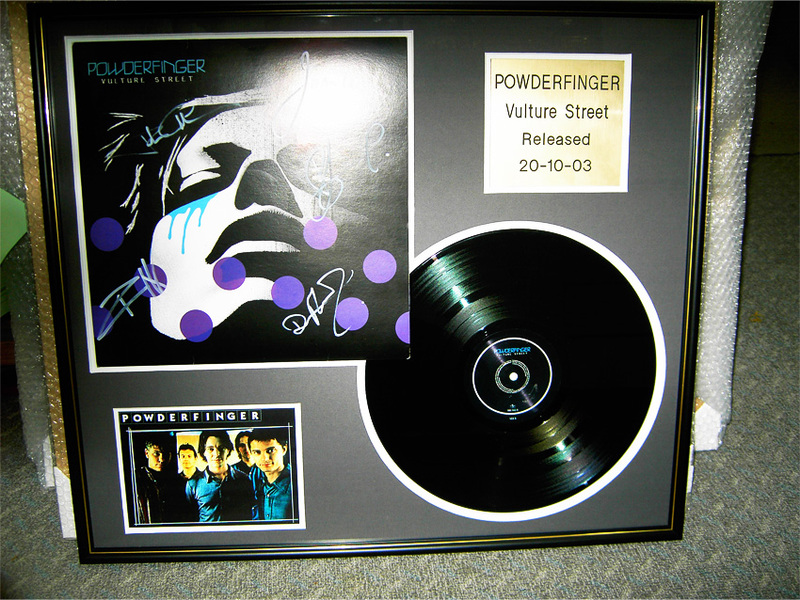 The custom framing of mirrors, painted canvases, photos, memorabilia and keepsakes is an artform. 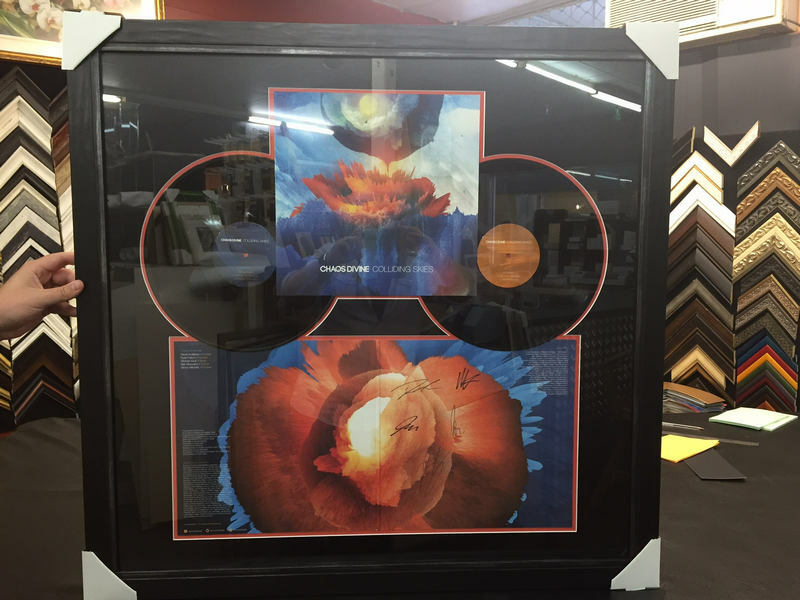 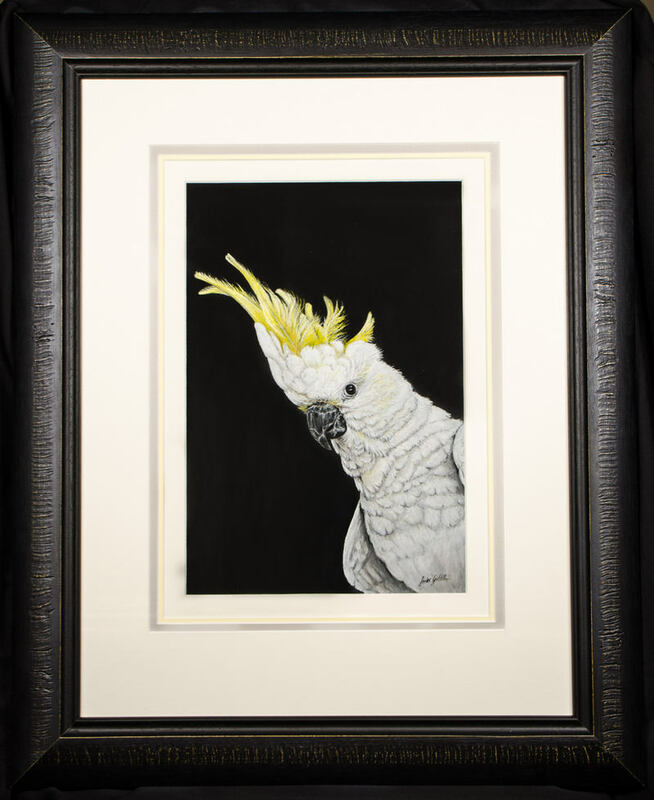 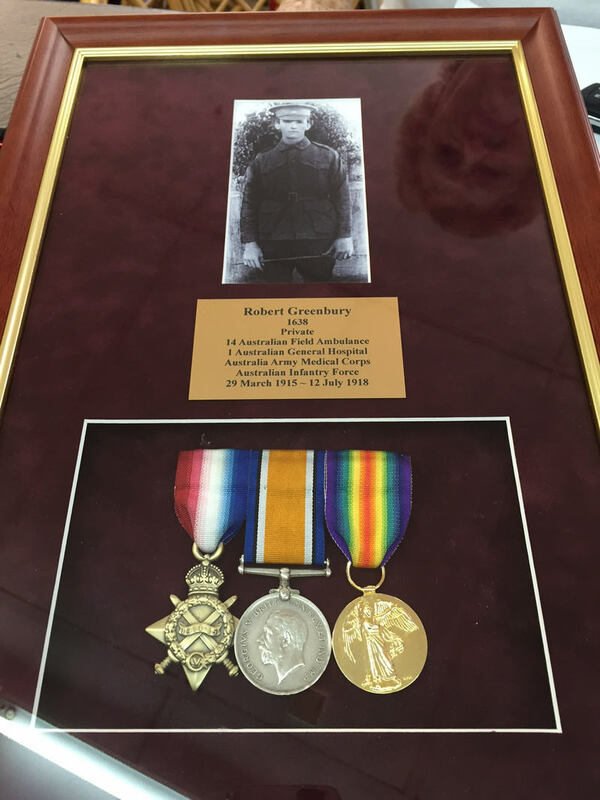 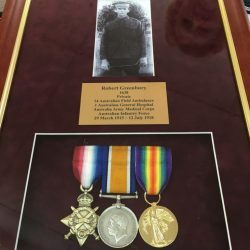 At Caboolture Gallery, we work with you to choose the right frame, the right coloured matting, with the right type of glass — all aimed at ensuring your framed item looks amazing. 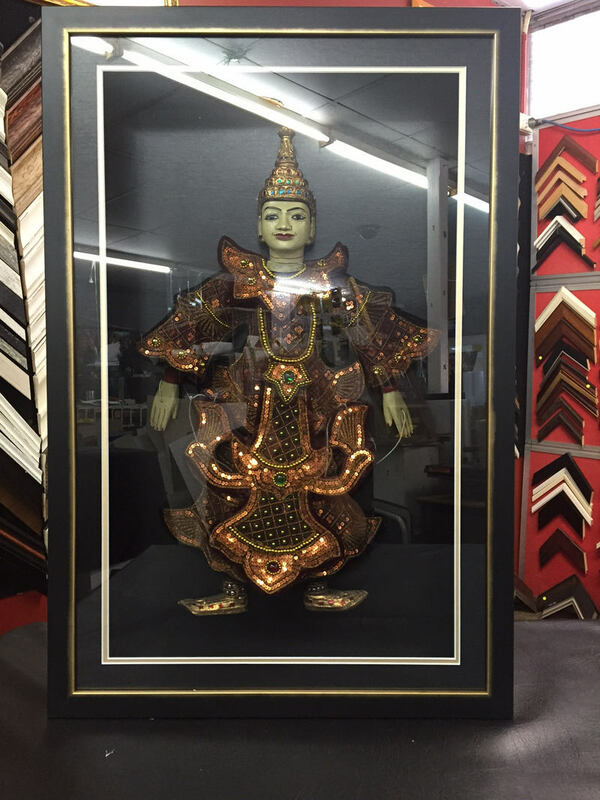 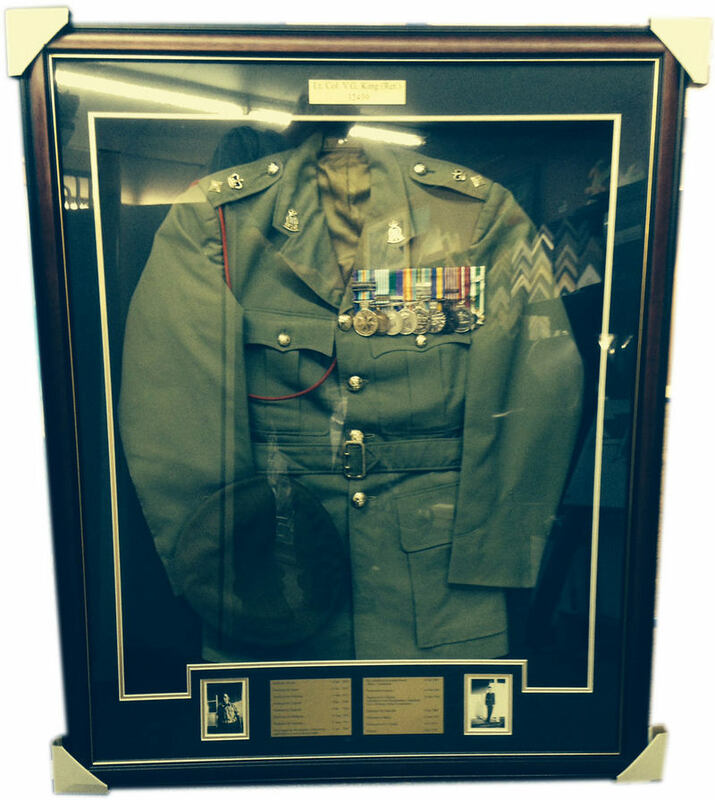 Our Custom Picture Framing Department, boasts a huge range of frame samples on display. 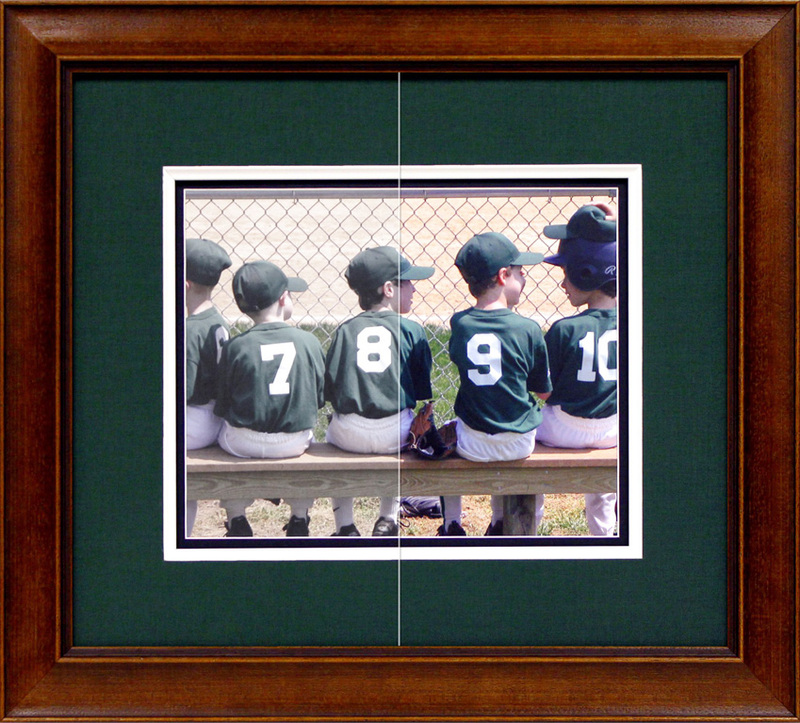 We also have a great range of quality coloured matting and trim samples. 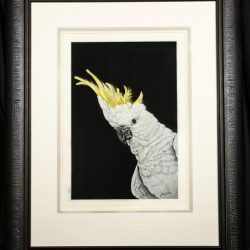 YOU NAME IT, Caboolture Gallery can frame it. 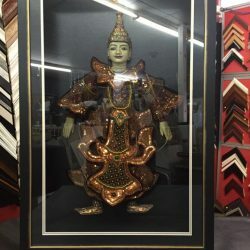 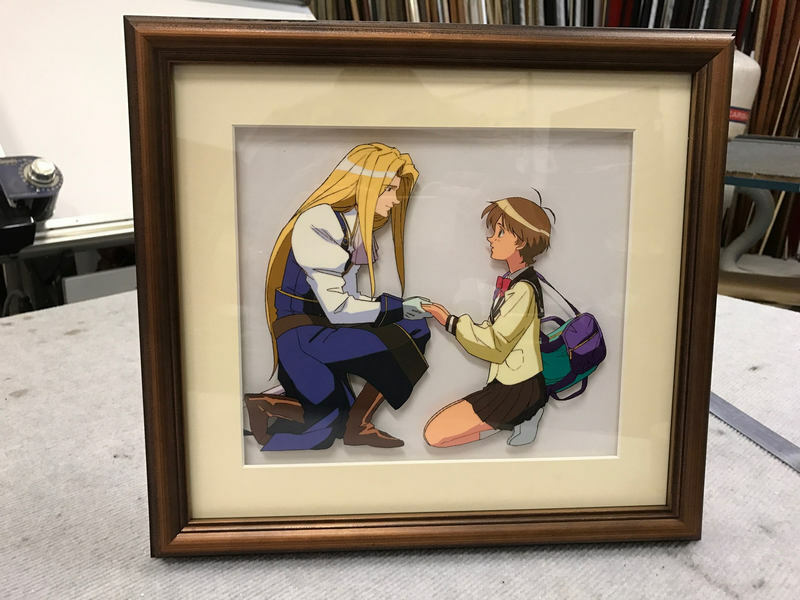 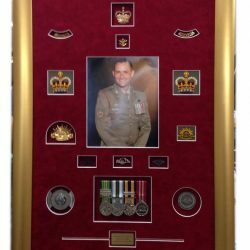 If you have a photo, painting, poster, map or even keepsake that is special to you, a beautiful custom frame will not only make it a lovely display piece for your home or as gift, it will also protect and preserve it. 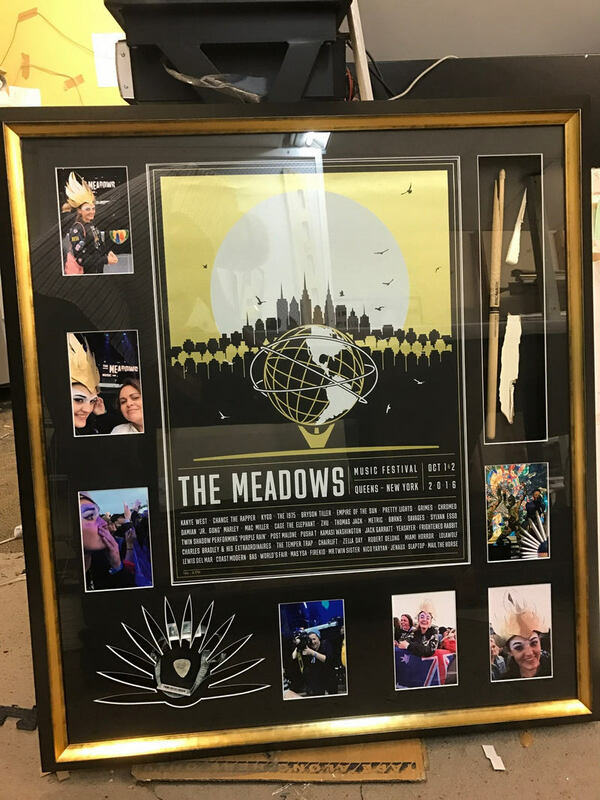 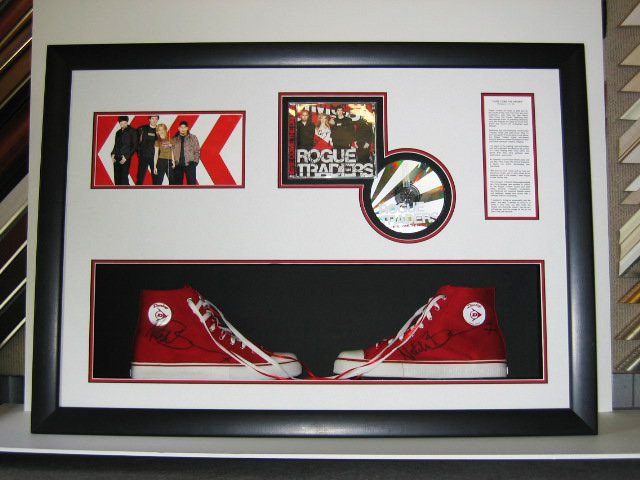 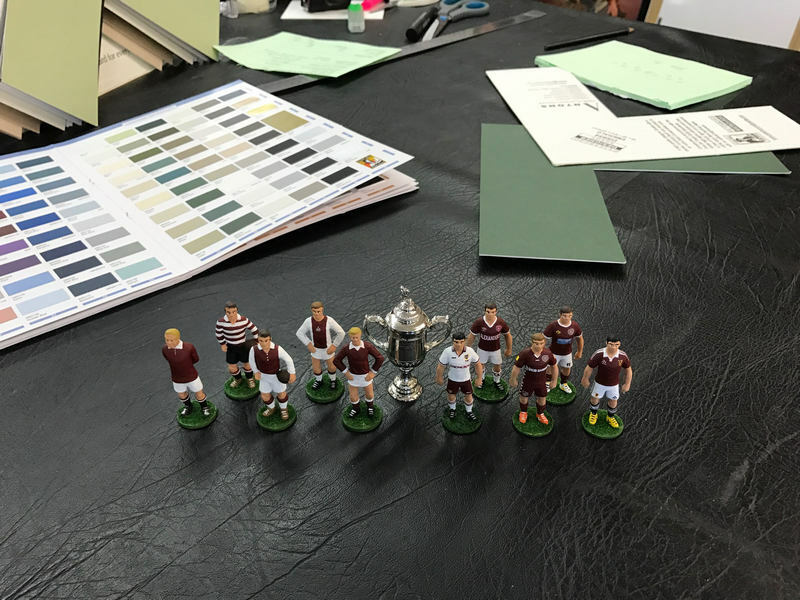 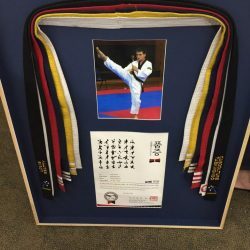 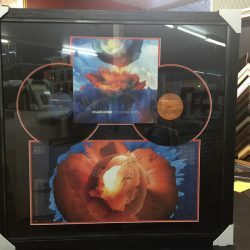 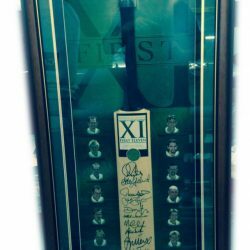 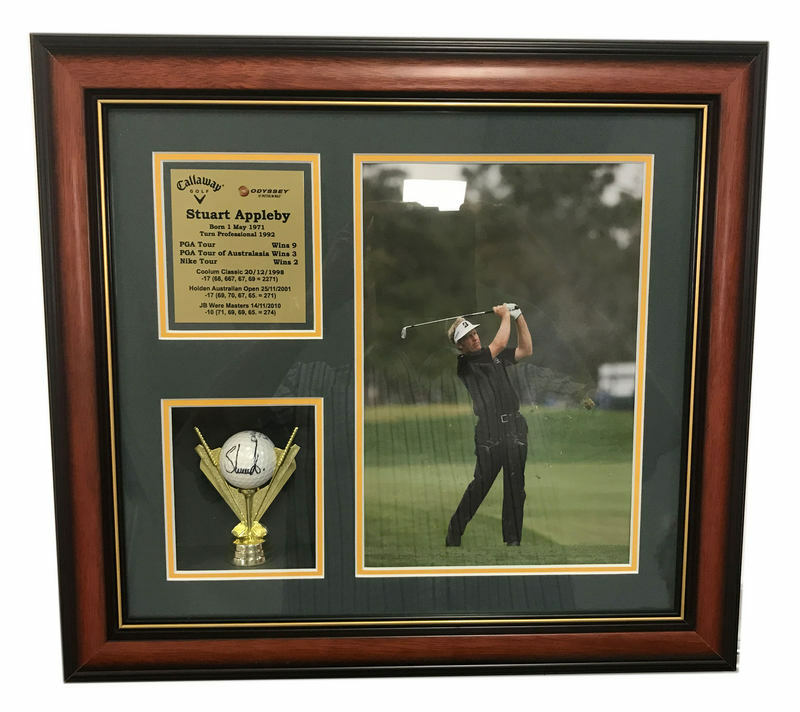 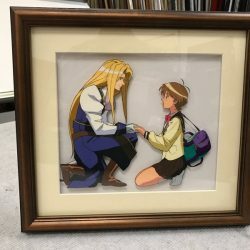 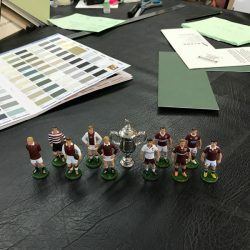 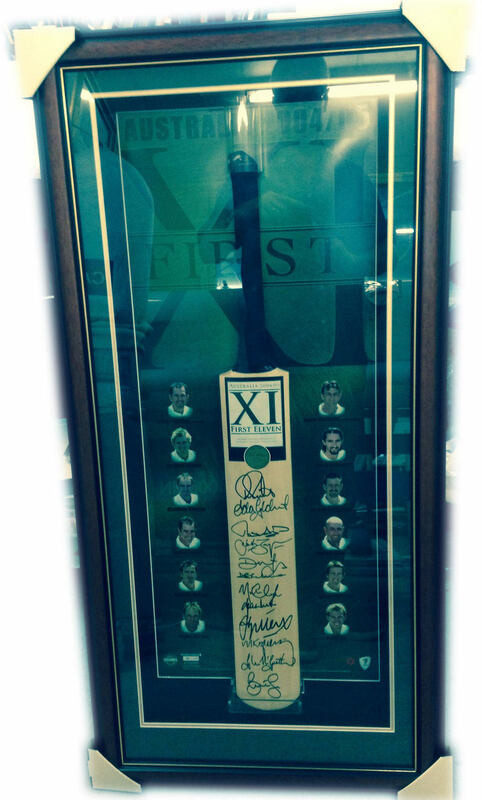 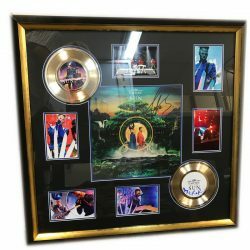 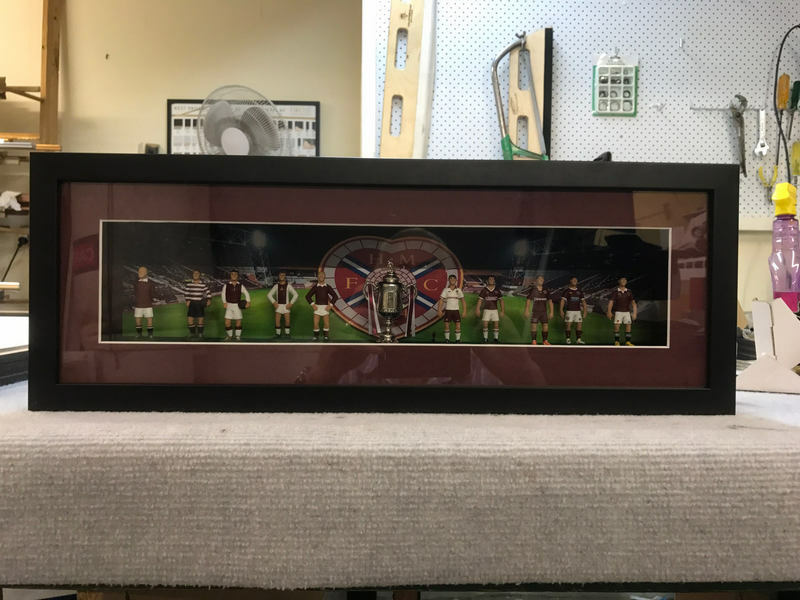 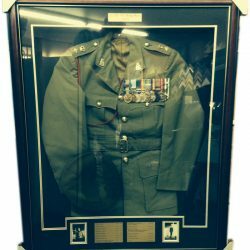 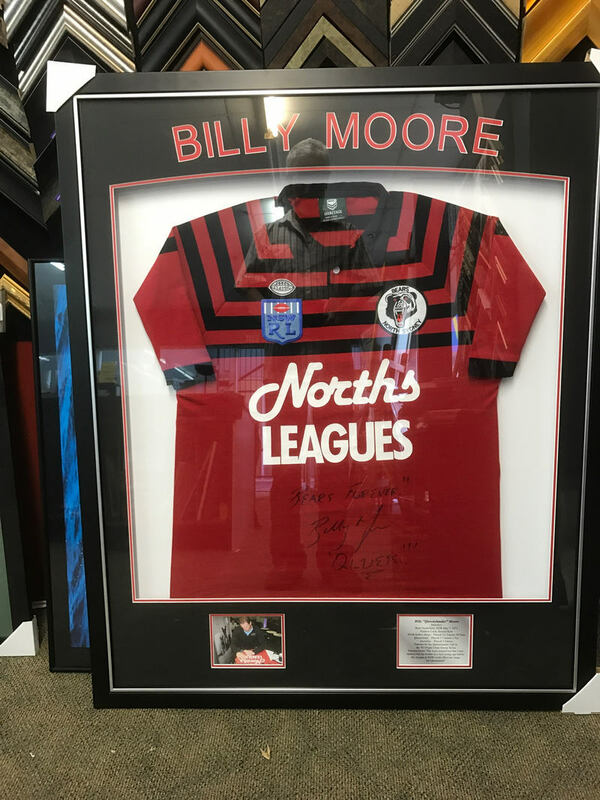 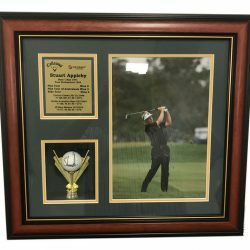 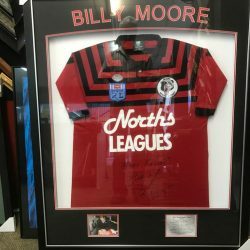 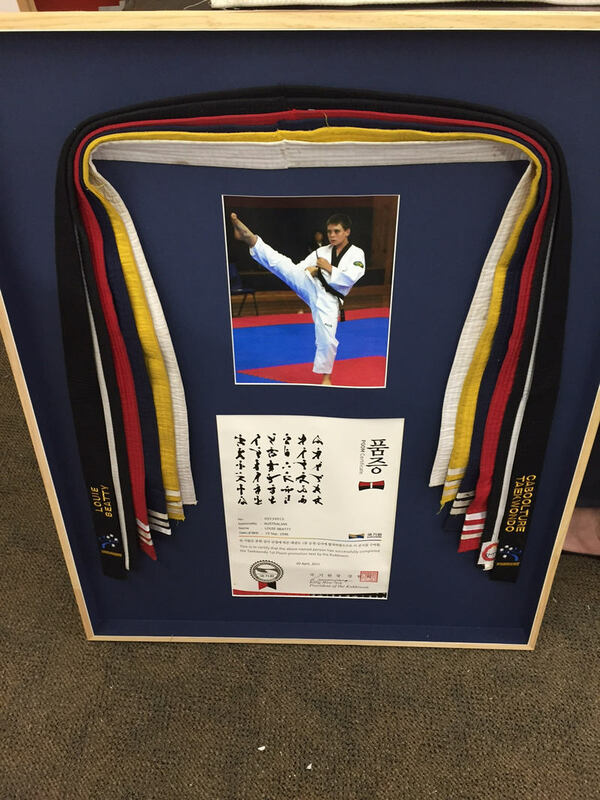 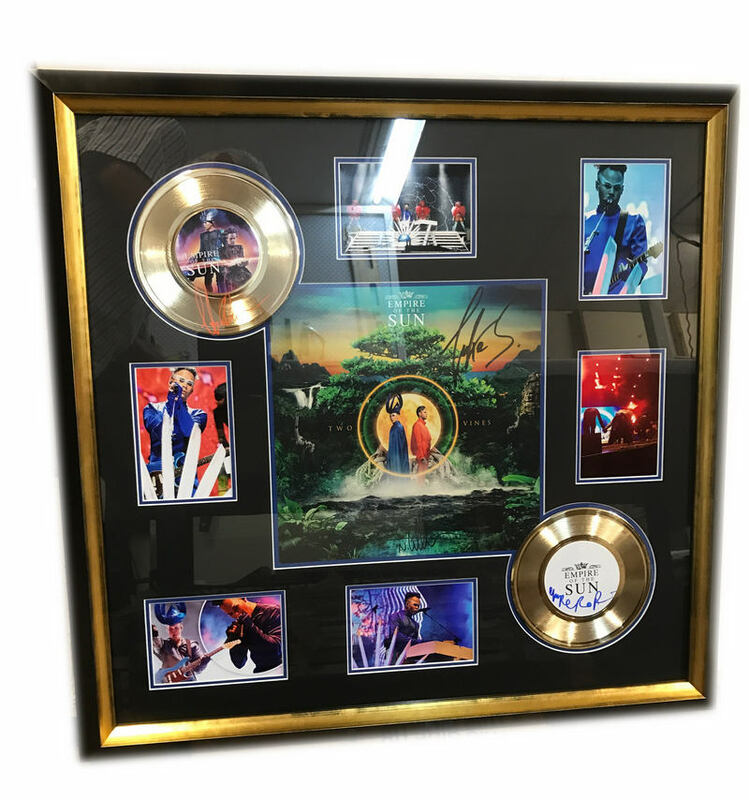 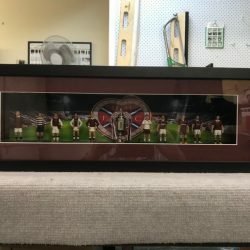 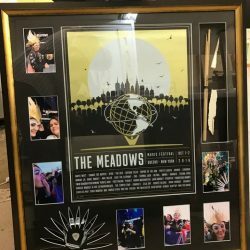 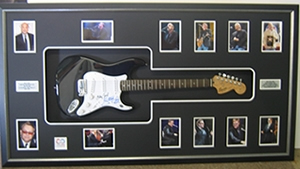 Over the past 30 years, we have already framed special drawings, certificates, paintings, heirlooms, sporting memorabilia, signed jerseys, records and CDs, toys, posters… creating 100s of beautiful display items that will last a lifetime. 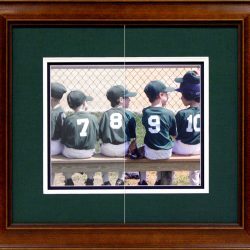 We also can back and sting canvases PLUS repair existing frames, replace glass as well as upgrade glass to non-reflective, clear glass.